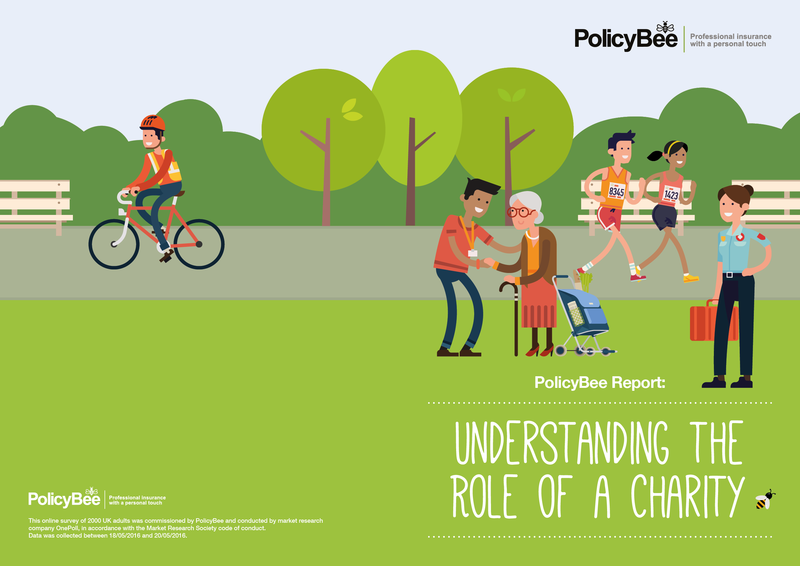 To coincide with the launch of their low-cost insurance package, created specifically for small charities, PolicyBee looked into the public’s understanding of UK charities and their perceived responsibilities. 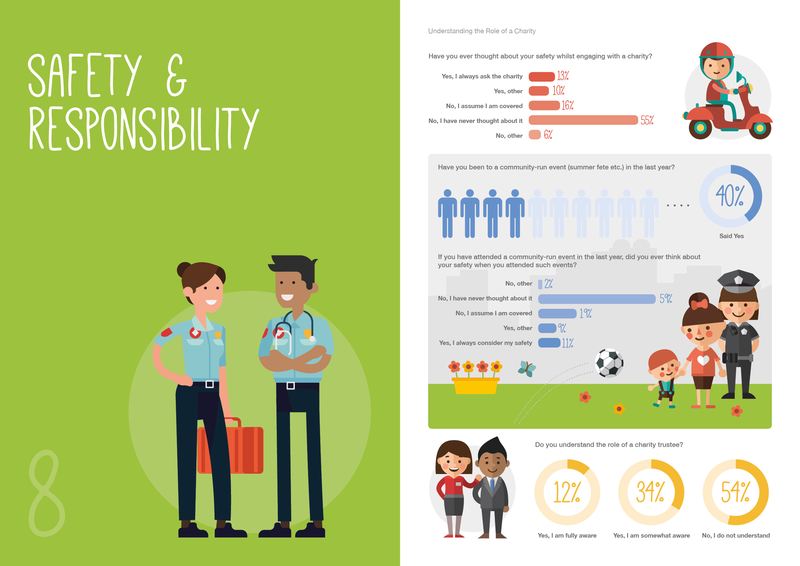 We created an 11 page report to visualise and present the data. 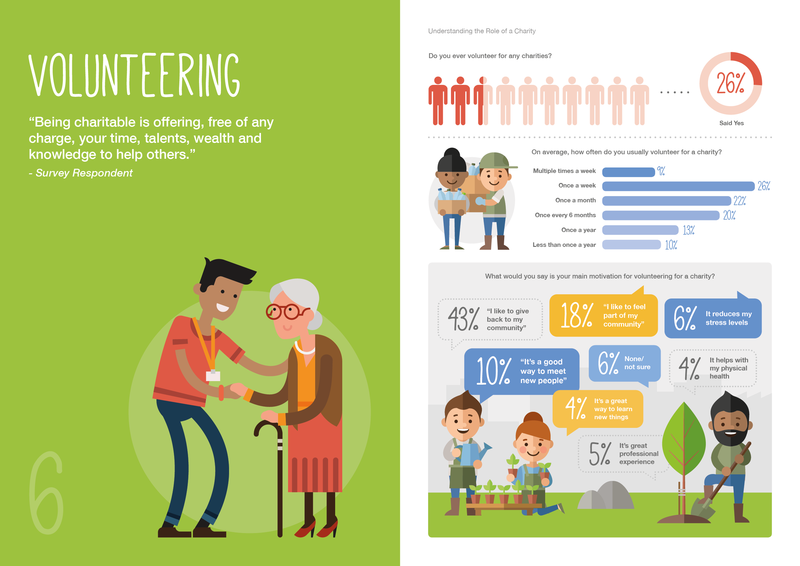 The survey found 26% of people volunteer for a charity with 9% doing so more than once a week. 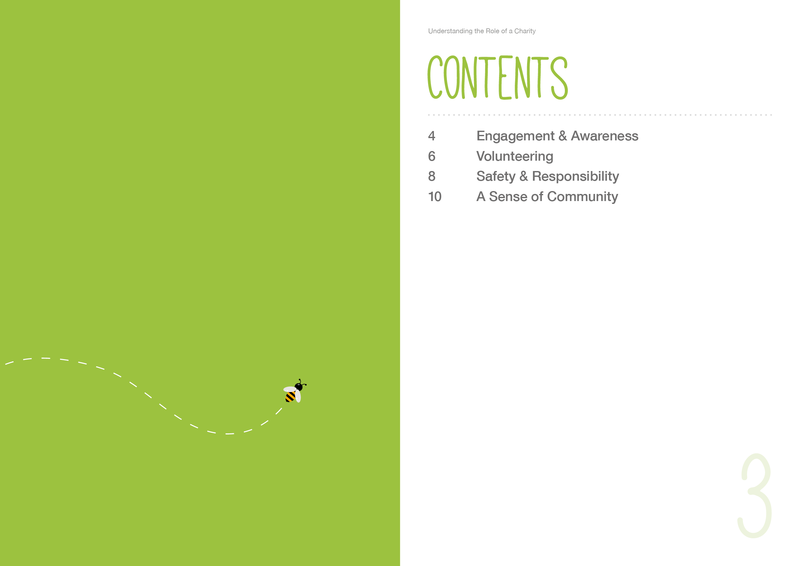 But it’s not just volunteering. 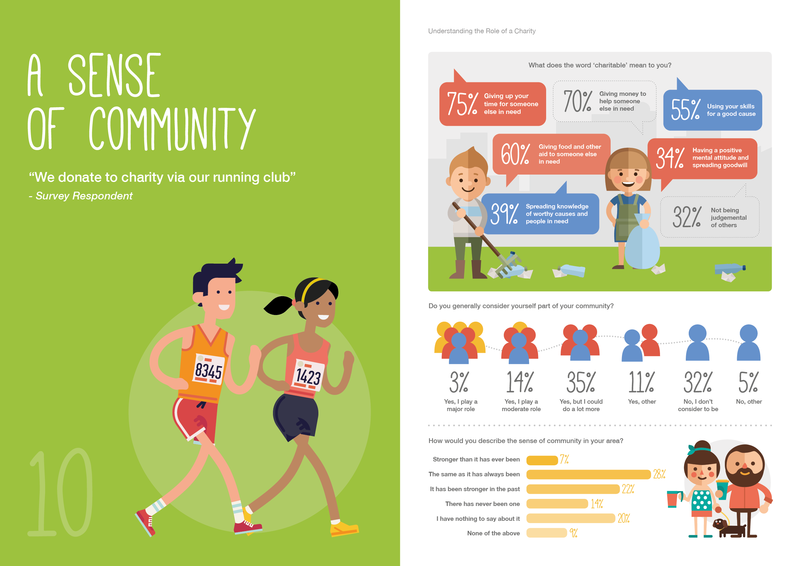 The report for the specialist charity insurance brokers found that 40% said that they have attended a community run event but 55% don’t consider their safety when they are there as they assume this responsibility lies with the charity.